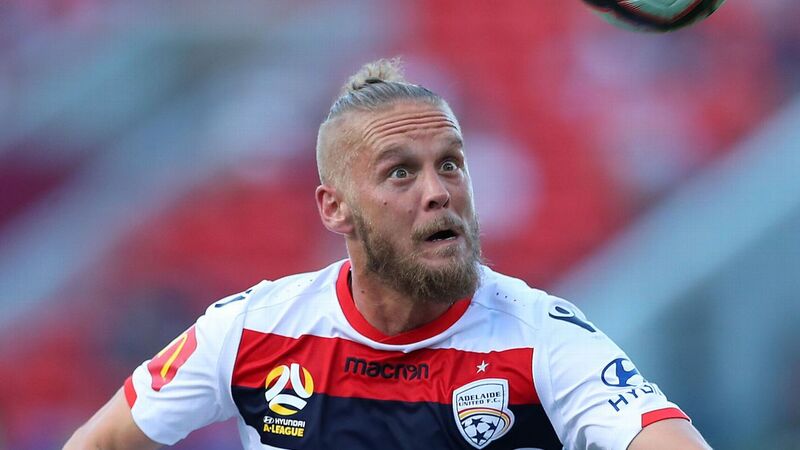 Adelaide United's Danish recruit Ken Ilso has been suspended after testing positive to cocaine. Ilso has been provisionally suspended by Football Federation Australia from a test after an A-League game on Jan. 27. Ilso's sample showed traces of the banned substance benzoylecgonine, a metabolite of cocaine. Ilso is seeking results from a further sample, known as a B sample. "I am ... awaiting the results from the B test. Until these results are received I cannot make any further comments," the 32-year-old midfielder said in a statement. The FFA said Ilso's provisional suspension was mandatory under its anti-doping policy. 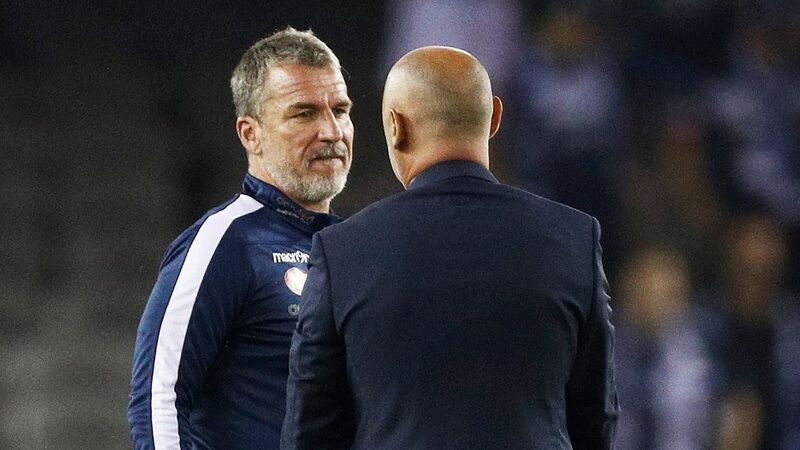 "While it is in place [he] is prohibited from participating in the A-League," the FFA said in a statement. "[He] now has the opportunity to have his B-sample analysed before FFA takes steps to issue him with an anti-doping rule violation notice." 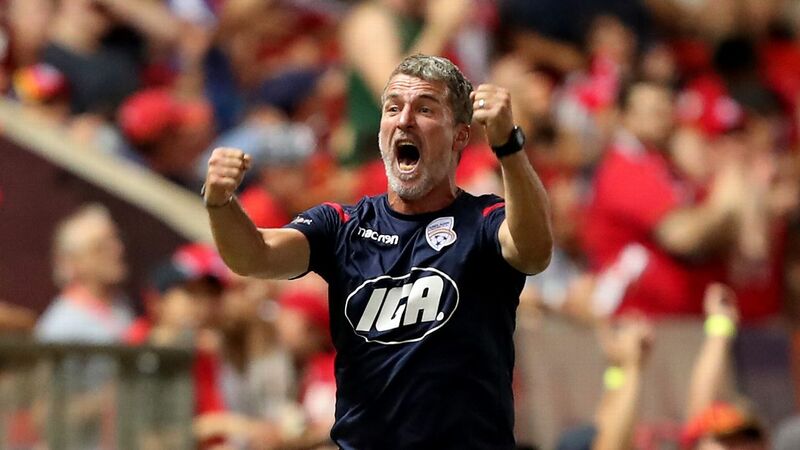 Adelaide United chief executive Nathan Kosmina said the FFA and Australian Sports Anti-Doping Authority were handling Ilso's case. "Adelaide United recognises the significance of the matter and wants to ensure our members, fans, and stakeholders that we will treat this with the utmost seriousness and sensitivity," Kosmina said in a statement. United would offer support to Ilso "as due process is undertaken," he said.